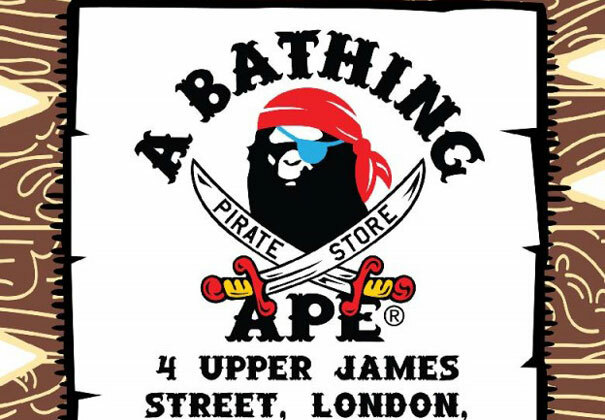 Get ready for queues aplenty as A Bathing Ape opens their European flagstreet store for a limited time only. The Pirate Store wil be open from 27 January to 5 February. As well as the usual hotness from the Nigo owned brand, you can pick up exclusive Pirate Store T's for just 60 British Pounds. Head down to 4 Upper James St, London from Friday.